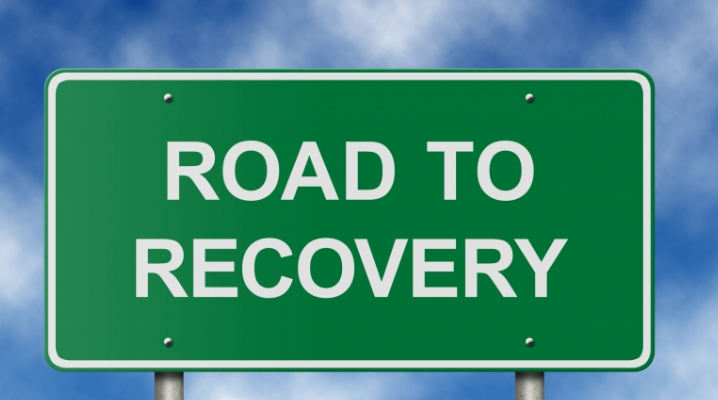 For those who are suffering from alcoholism one of the best choices they can make for themselves is the choice of a private alcohol rehab center. There are many advantages and benefits that come from one putting themselves in one of these facilities. Here is a look at how it can be beneficial. The first benefit that comes from making this decision is that the facility is staffed with professionals on hand, that are skilled in dealing with those who are making the decision to quit drinking. They may have nurses and doctors on hand to help you deal with the physical withdrawal symptoms as well as licensed counselors who can help you deal with all of the emotions and mood swings that come when one decides to quit drinking for good. Secondly, one will greatly benefit from placing themselves in one of these facilities because of the privacy they offer. When one decides to quit drinking they may need to distance themselves from everyone for a while especially any negative influences that might lead them or tempt them to start drinking again. When one makes the decision to quit drinking they will need this time to not only get over the withdrawal symptoms but they will also need this time to take a step back and look at their lives and reflect on what this new change will mean to them. While it can be painful to do this, in the long run it will help ease the transition into sobriety and help turn ones' life around for the better.